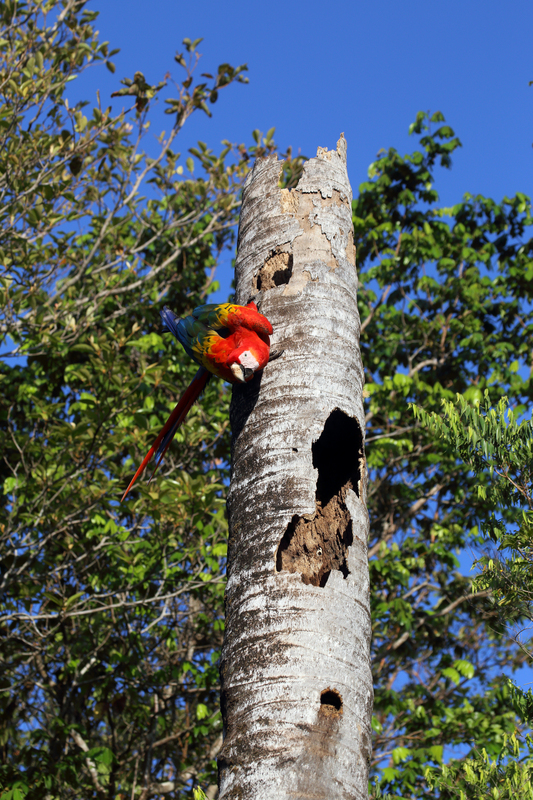 Parrots of the Wild goes under the colorful exteriors of parrots to examine everything from their cognitive abilities to foraging patterns and mating behaviors. 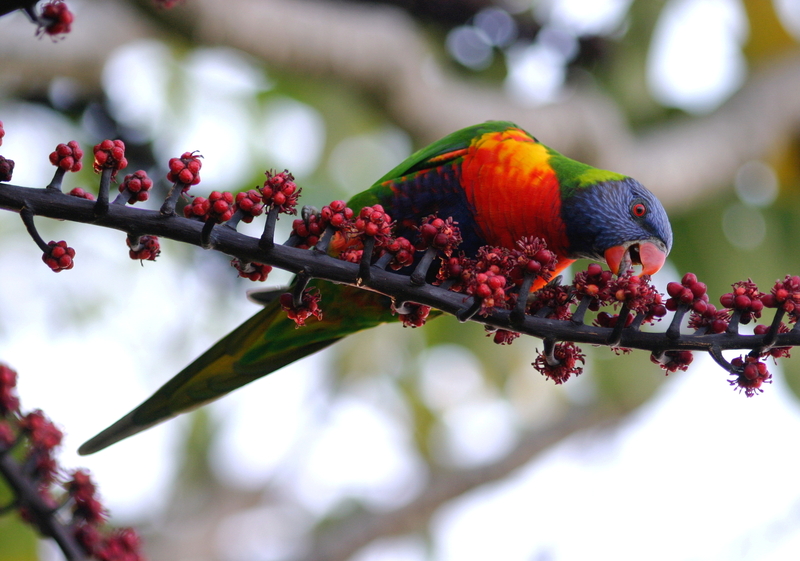 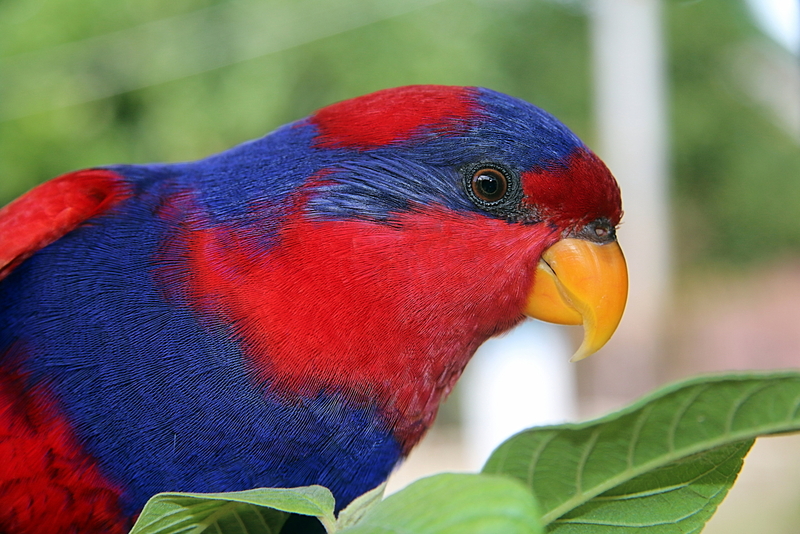 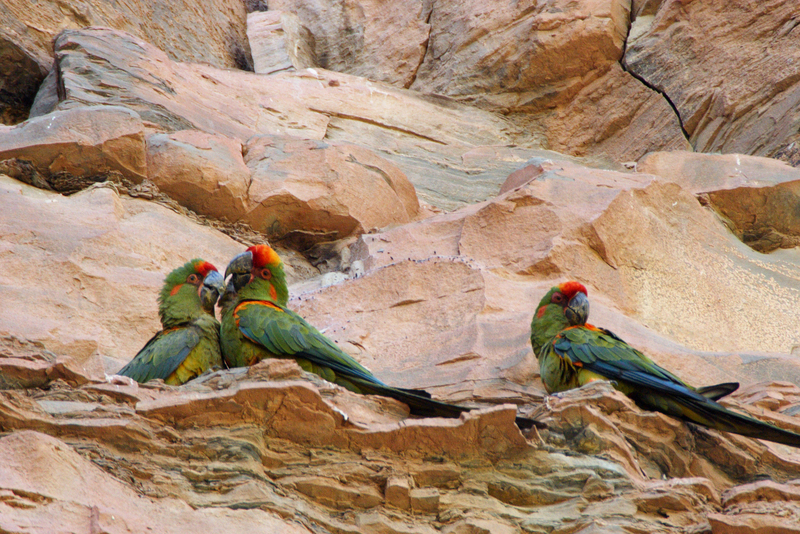 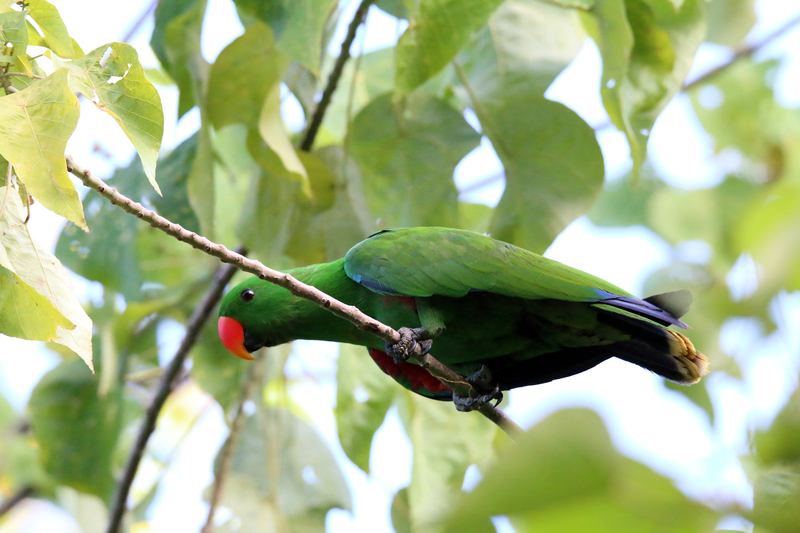 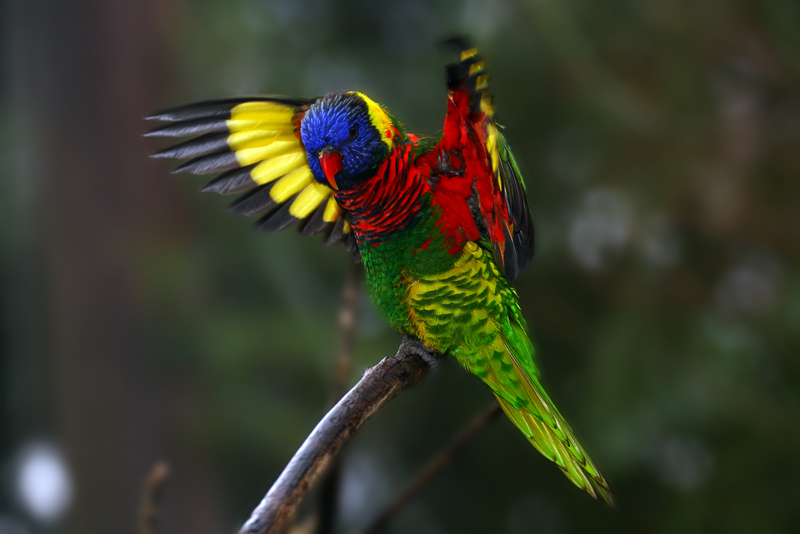 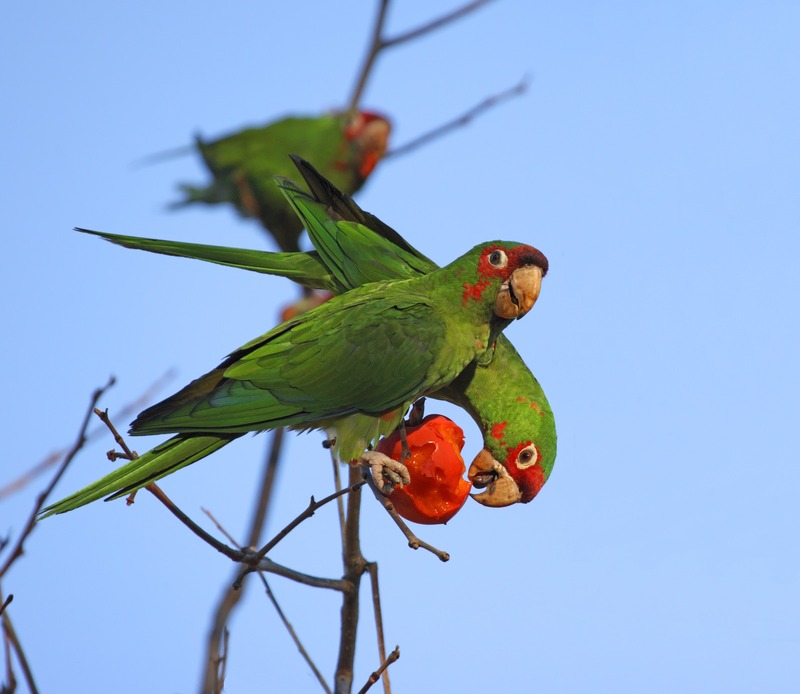 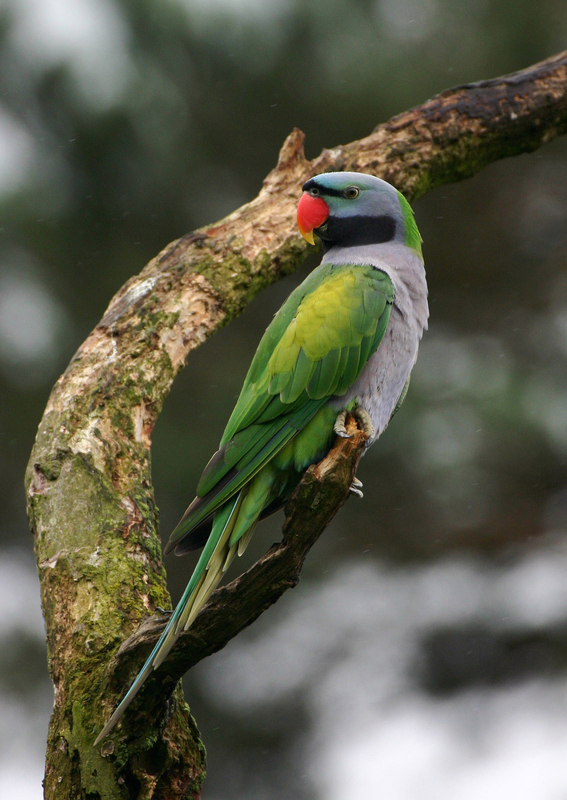 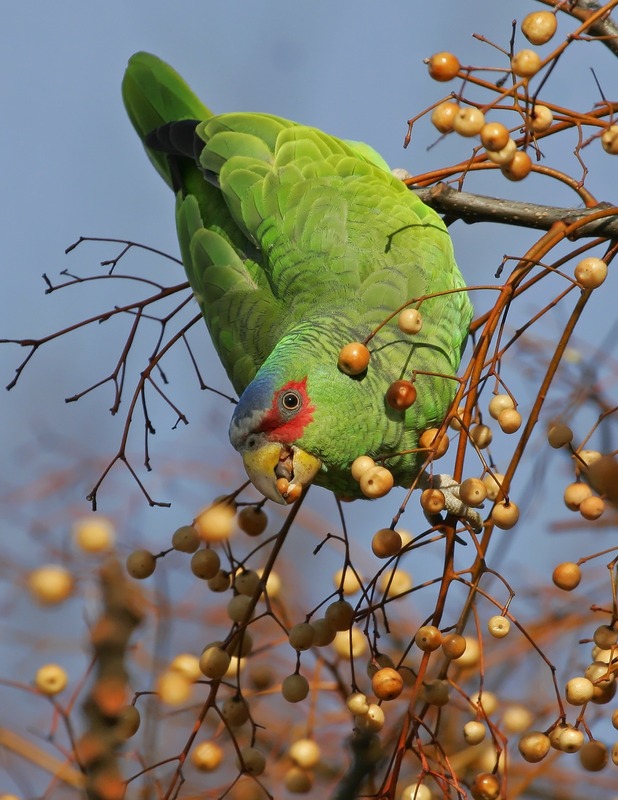 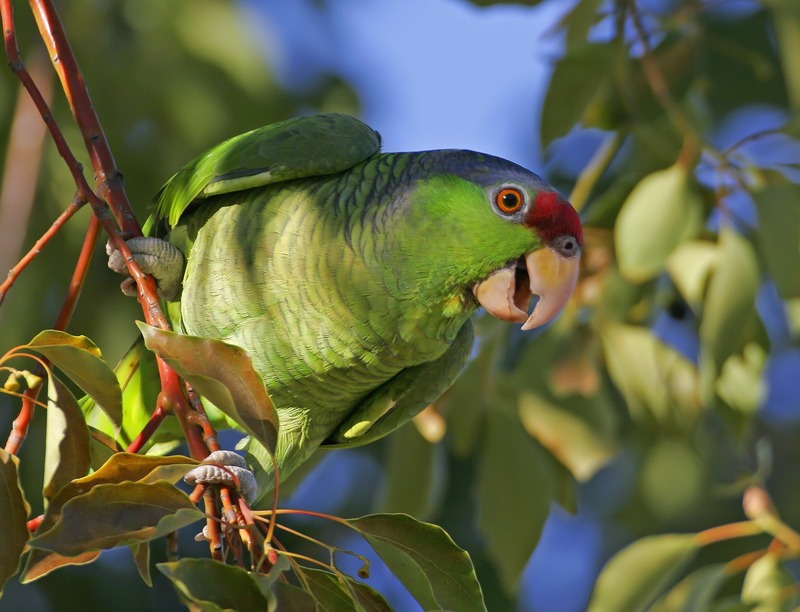 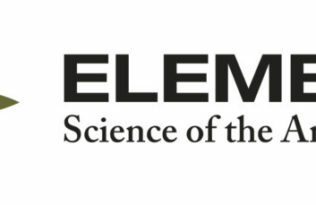 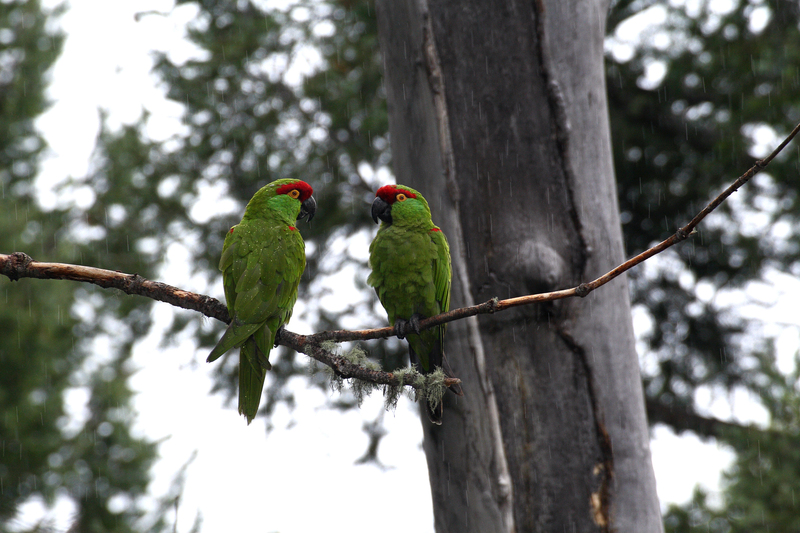 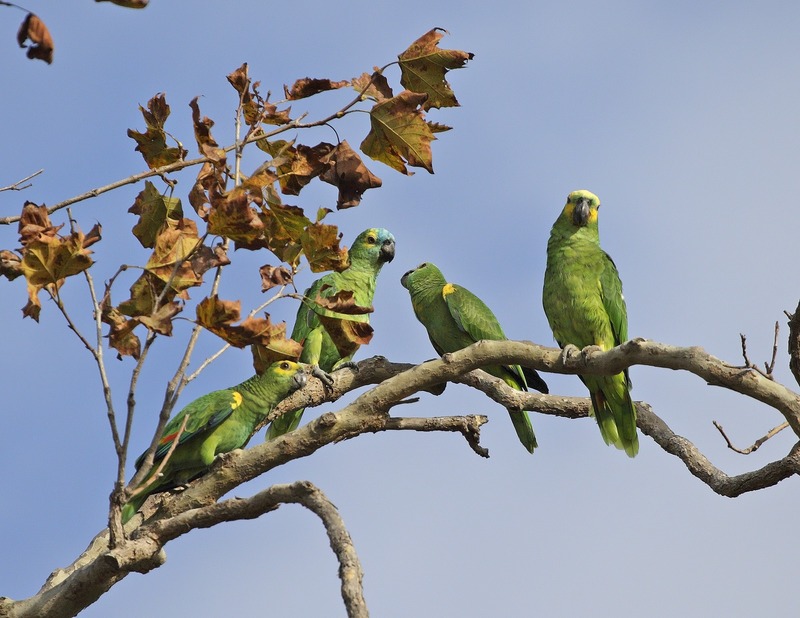 Cathy Toft and co-author Tim Wright examine over 350 species of parrots through the lens of their own work and over 2,400 published academic studies. 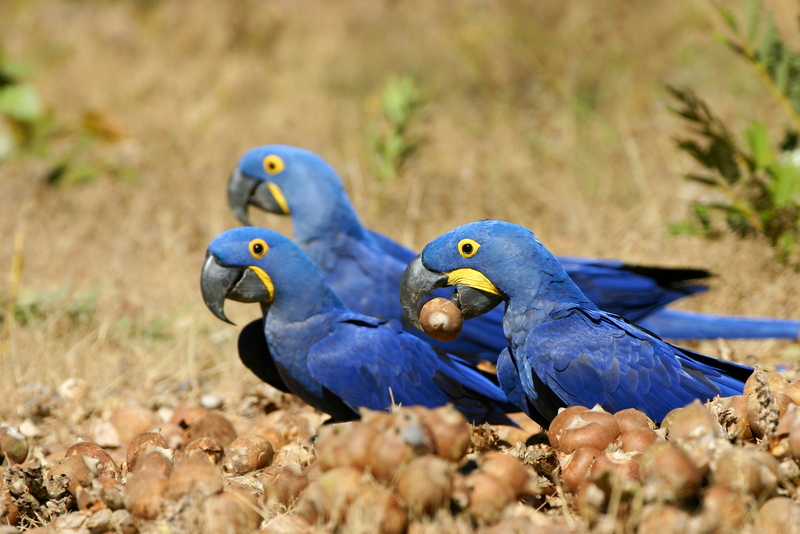 Additionally, a portion of the book’s proceeds go towards various parrot conservation efforts around the world.